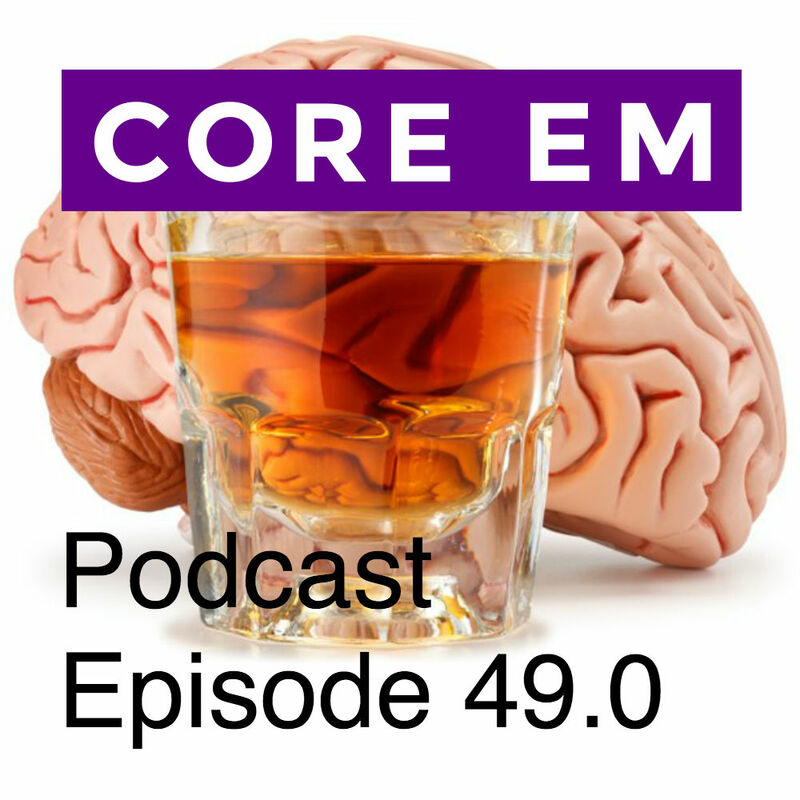 This week we take a look at alcohol withdrawal with a focus on recognition and management. Yip L. Chapter 77. Ethanol. In: Nelson LS, Lewin NA, Howland M, Hoffman RS, Goldfrank LR, Flomenbaum NE. eds. Goldfrank’s Toxicologic Emergencies, 9e. New York, NY: McGraw-Hill; 2011.